Rian Johnson’s The Last Jedi has received massive backlash for changing the rules of the Star Wars universe. The movie did attain the blockbuster status with more than 1.3 Billion $$ at the Box Office but it failed to create the unanimous acclaim that Star Wars movie are generally known for. It also did leave us with more questions than answers. One of those questions will finally be answered in The Last Jedi novelization. 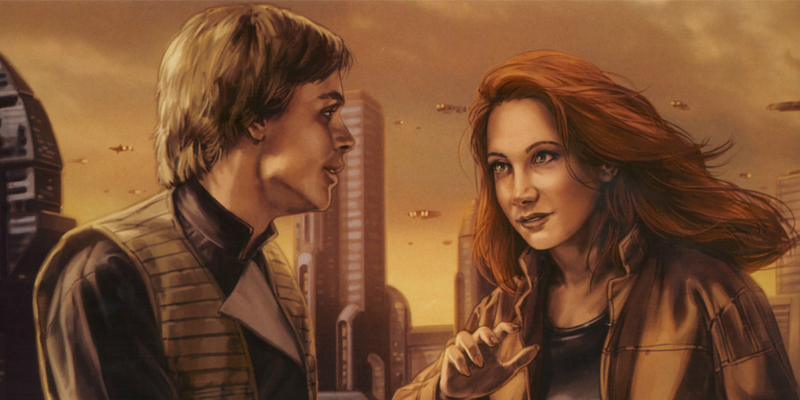 A mrs’ Luke Skywalker could be in the cards, ladies and gentlemen!! Rumors say that the Last Jedi Novelization may reveal Luke Skywalker’s wife. The question is – are the rumors true?? One glaring question that has left fans in a conundrum is the fact that almost no one knows what happened to Luke Skywalker during the interval between Return of the Jedi and The Force Awakens. What was he up to? Where did he go? 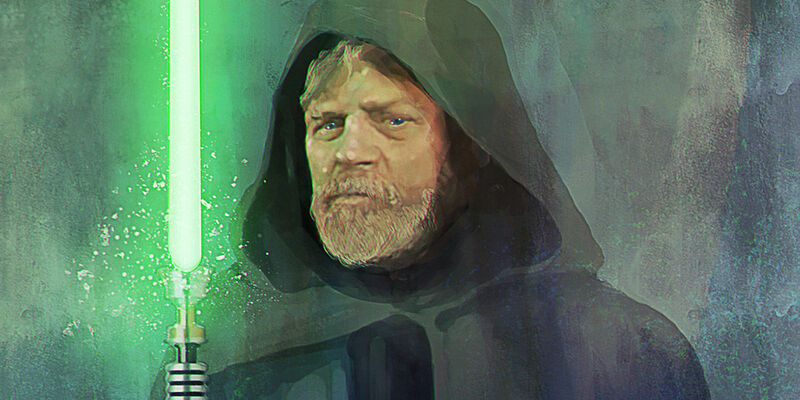 The Only thing we know about that Time frame regarding Luke is that he intended to restart the Jedi Order and failed miserably. But there’s gotta be more. That’s where the Last Jedi novelization comes in. In the now considered non canon expanded universe, Luke Skywalker did have a wife. She went by the name Mara Jade. Mara was an Imperial assassin who then turned over a new leaf to become a reformed Jedi Knight. She later married Luke Skywalker. There was no mention of Luke’s wife in The Last Jedi trilogy. So either it is Mara or the writers have created a completely new character for the book. Rian Johnson and Jason Fry are working closely on the novelization and even they refuse to comment on this. May be it is all a dream sequence or a deleted scene (it is an early draft after all). But if Luke’s wife i indeed canon to the Star Wars universe, the big question is – Where was she until now and will she return in Episode IX?? ?